The Witbooi Clan, iconic in Namibia’s history, came to a unanimous decision to hand the historical the Hendrik Witbooi artefacts back to the Namibian Government for safekeeping because they lack the proper facilities to properly preserve the items for posterity. 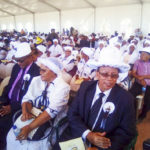 Kaptein Salomon J Witbooi of the the /Khowesen //aes ( Witbooi ) clan, at a ceremony where the artefacts were shown to the people of the south, stated that the reception of the Kaptain Hendrick Witbooi artefacts has been received with mixed feelings by his people. He said the people are both sorrowful and happy about the return of the iconic whip and Bible that was taken to Germany more than a century ago. The current leader of the clan said that while they would prefer the Bible especially to remain in its rightful ancestral land, his people will entrust the government with the preservation of the items. Members of the Witbooi Clan, the Minister of Education, Katrina Hanse-Himarwa and the German Minister of Science, Research and the Arts, Theresia Bauer, led a convoy of people carrying the historical artefacts south to the Hardap Region on Wednesday. The procession departed Windhoek and stopped over in Rehoboth, Kalkrand, Mariental and finally halted in Gibeon. Kaptein Witbooi had a strong historical bond with Mariental and Gibeon. 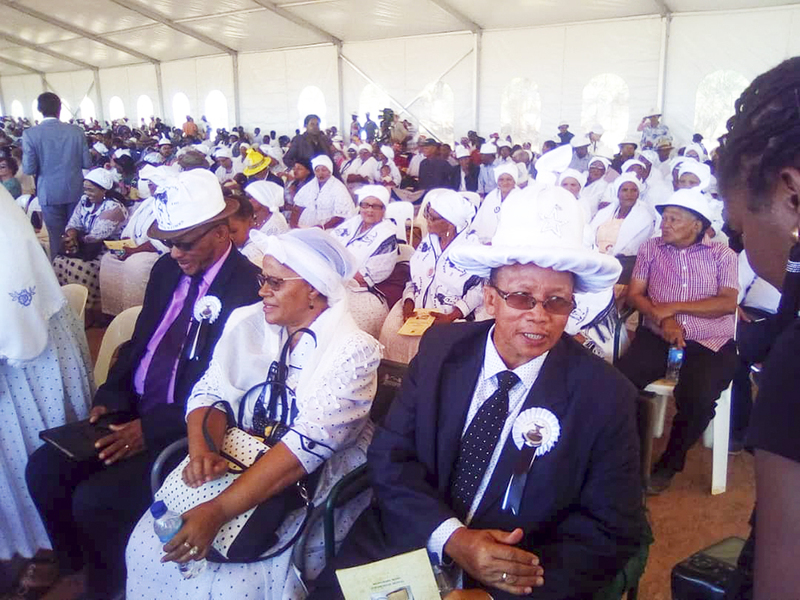 Over the past three days members of the public and school children gathered in large crowds to view the Bible and the whip as well as two skulls of Nama and Herero origin. The historical artefacts from Germany arrived at the Hosea Kutako International Airport in Windhoek on Tuesday.